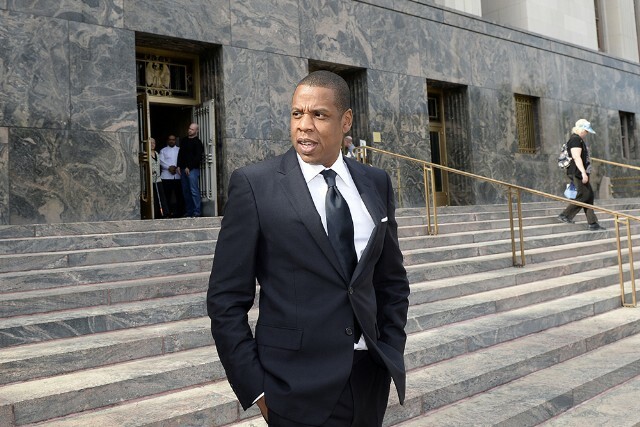 A judge has dismissed the copyright infringement case against Jay Z before it went to jury, the Associated Press reports. Jay Z and producer Timbaland were being sued by the nephew an Egyptian composer who claimed the rap mogul had improperly sampled his uncle’s 1957 song “Khosara Khosara” for his 1999 hit “Big Pimpin’.” U.S. District Judge Christina A. Snyder explained that she was basing her ruling on testimony about Egyptian law. An attorney for Baligh Hamdi called the ruling “completely wrong” and said he would appeal it.